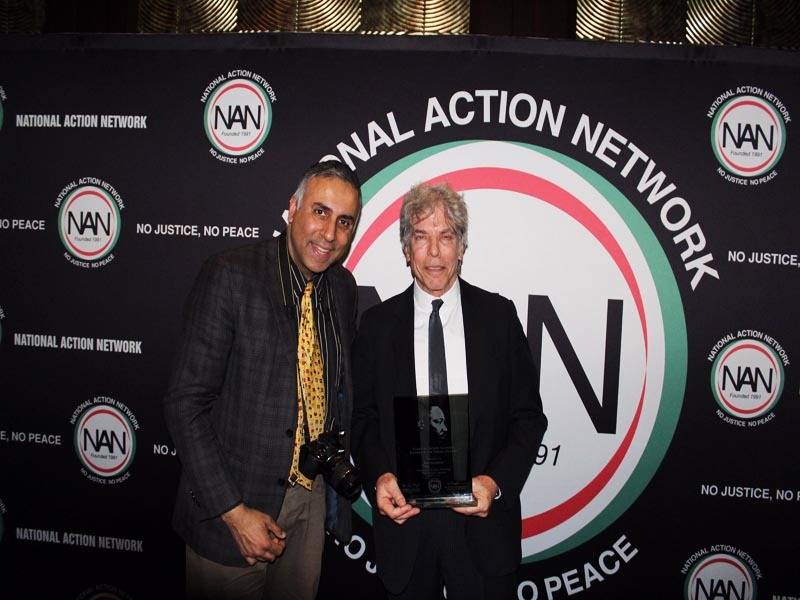 Using the principles of non-violent direct action and civil disobedience NAN has helped to level the field and ensure a measure of justice for those who would abuse their status or seek to dispense justice based upon race or other illegal factors. Racial profiling, stop and frisk policing and police brutality were standard practice in many communities just over 20 years ago. 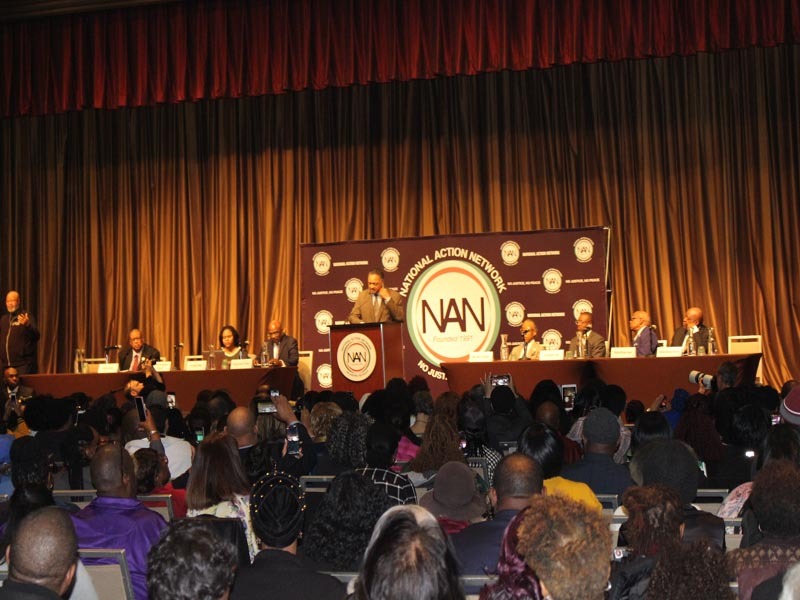 Many of the anti-racial profiling laws on the books today are a direct result of NAN’s commitment to the principles and practices of Dr. King and the tradition of non-violent engagement. 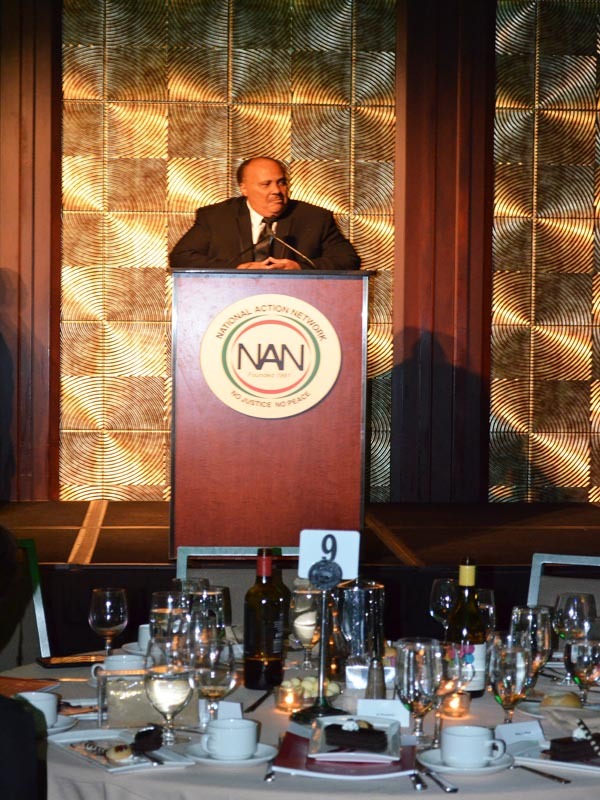 Through its advocacy, NAN continues to impact public policy and ensure that government itself is held accountable to the law. 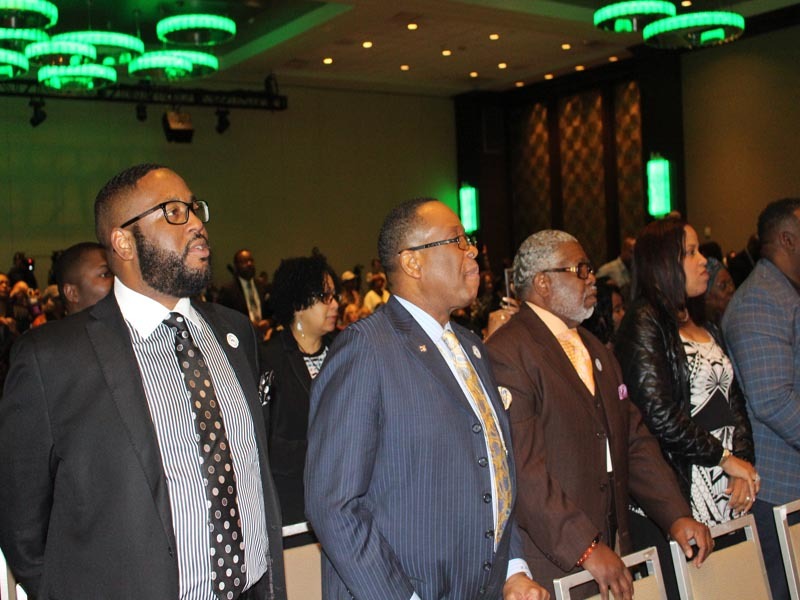 Youth Leadership: NAN puts youth and young leaders at the forefront of the movement for Civil Rights. 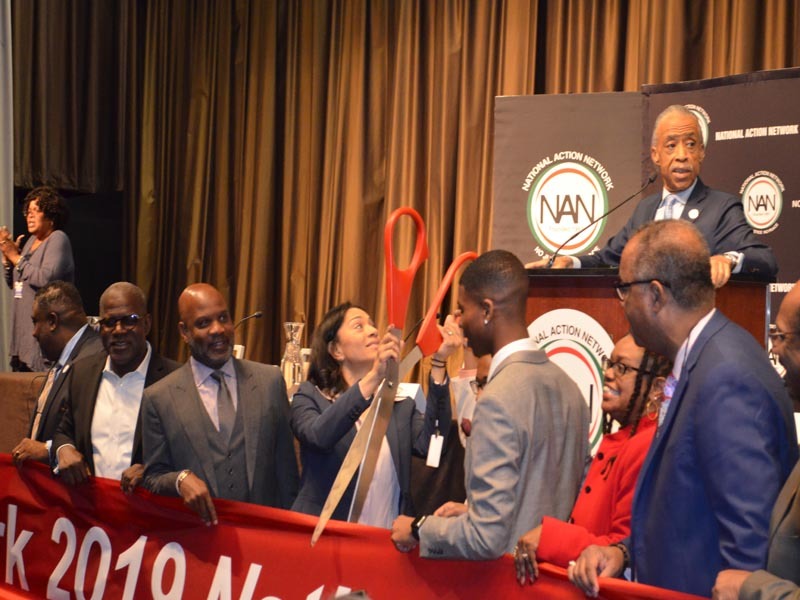 Initiatives including NAN Youth Huddle, NAN Youth Move and the NAN Campus Ambassador program seek to lift up the voices of our young people so that they may lead the fight for the next generations. With leaders ages 11 to 25 we never leave out the passionate and visionary voices of our youth. Bridging the Digital Divide: Through NAN’s Newark Tech World and tech center at the House of Justice, NAN offers programs to help our membership and community bridge the gaps in the world of technology. We work to make sure that young and old alike are adapting to the future ahead and can be competitive members of the workforce. Working with beginners to advanced, we host multiple hackathons and technology 101 classes to make technology accessible to everyone. 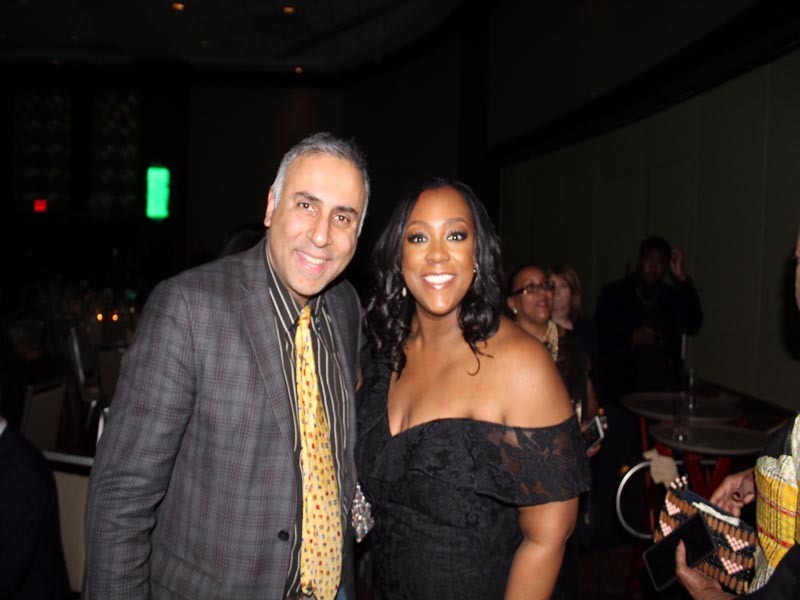 Keepers of the Dream Gala -2019: National Action Network Honors Mary J. Blige, Tom Joyner, Robert De Niro And More At Annual Keepers Of The Dream Dinner. 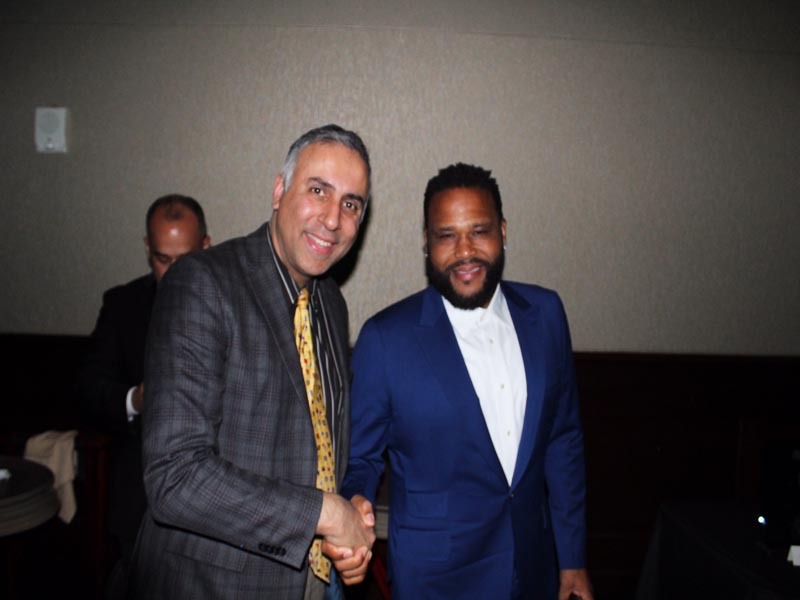 Anthony Anderson acted as the master of ceremonies, Sharpton invited Martin Luther King III on stage to help award and congratulate the honorees. 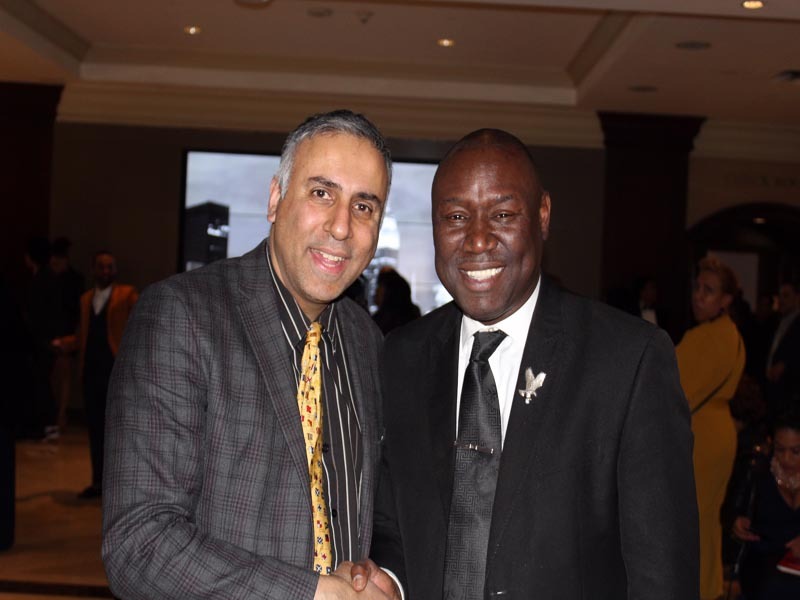 She also used her time on stage to thank Sharpton for his continued support, saying, “When Reverend Al Sharpton is on your team, you have someone on your team for life.” Close to 1300 people attended the sold out Keepers of the Dream Gala 2019. 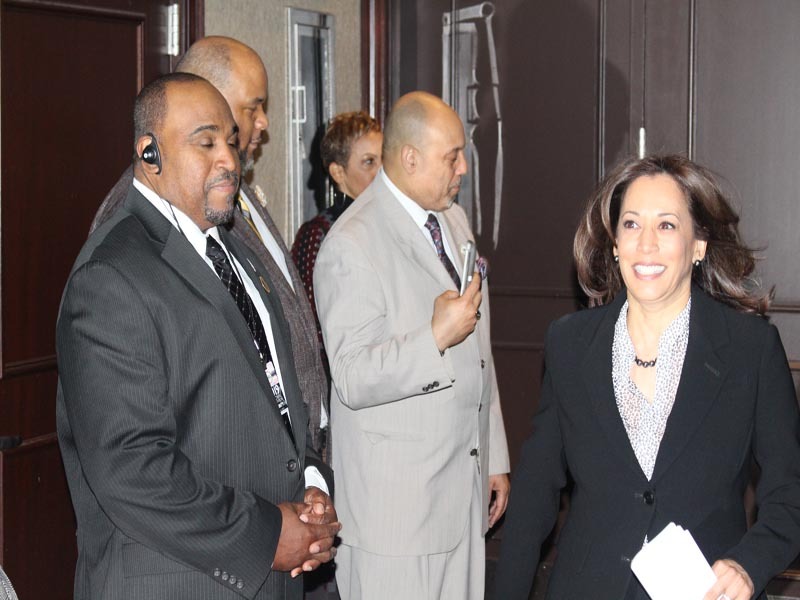 The For day conference was one of the best conferences one can attend, having most of the Democratic Presidential hopefuls speak in the forum throughout the for days, and having many panels that impact each and every one of us . Allisa Findley, Sister of Botham Jean, Lezley McSpadden, Mother of Michael Brown, Sybrina Fulton, Mother of Trayvon Martin, Se’Quette Clark, Mother of Stephon Clark, Benjamin Crump, Esq., Attorney, Ben Crump Law, PLLC and Gwen Carr will be sign her book “This Stops Today: Eric Garner’s Mother Seeks Justice After Losing Her Son” afterwards. Daughters of the movement: Moderator: Dominique Sharpton-Bright, Daughter of Rev. Al Sharpton,and National Director of Membership, National Action Network. Panelists: Rev. Leah Daughtry, President and CEO, On These Things, LLC, Jennifer Jones Austin, Daughter of Rev. 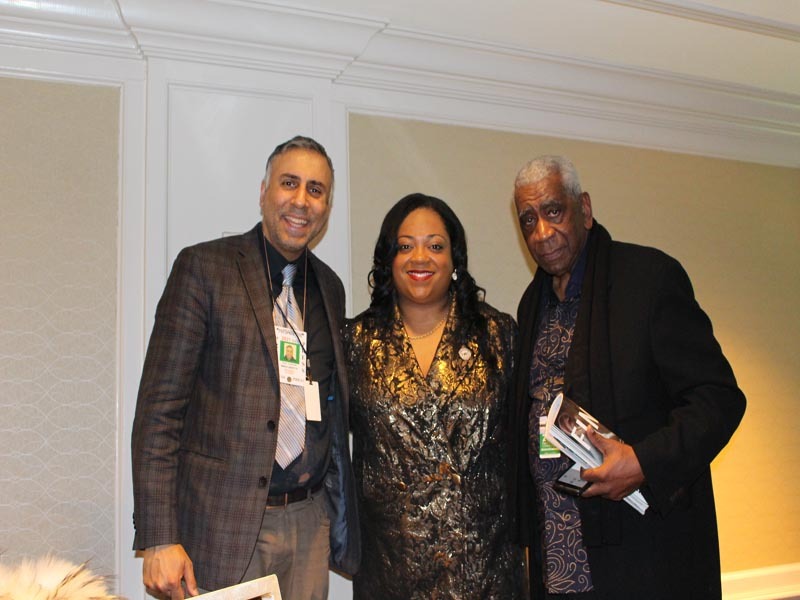 William A. Jones, Jr. , Santita Jackson, Daughter of Rev. 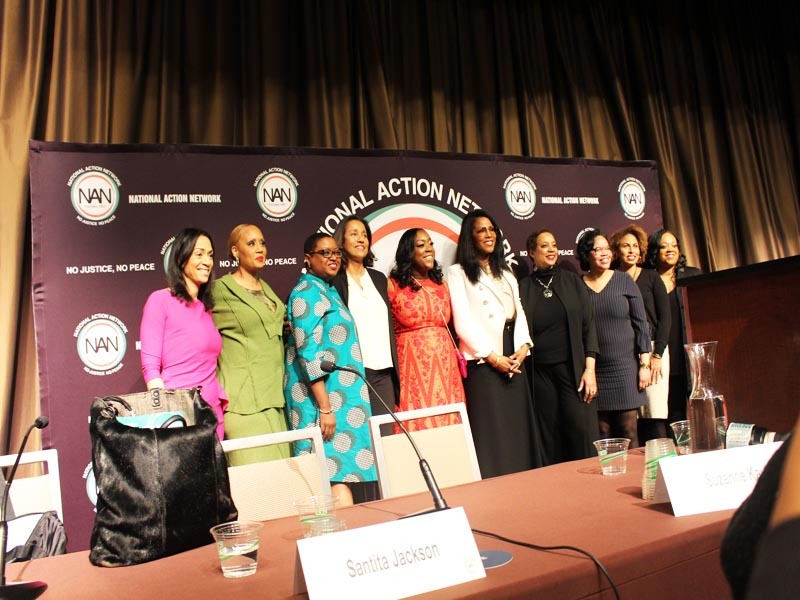 Jesse Jackson, Suzanne Kay, Daughter of Dianne Carroll, Stacy Lynch, Daughter of Political Strategist Bill Lynch, Dr. Hasna Muhammad, Daughter of Ossie and Ruby Dee Davis, Ilyasah Shabazz, Daughter of Malcom X and Betty Shabazz and Keisha Sutton James, Granddaughter of Percy Sutton.